Look for us on the beach and in Currituck County - You can't miss us! 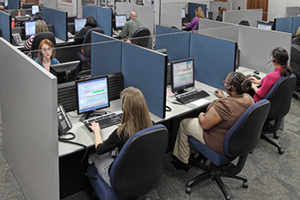 View our growing collection of completed Security System Installation jobs! A smarter security system. Know what’s happening at home, no matter where you are. Have full control of your security system through a web browser or any smart enabled device. Featured Smart Home in Nags Head - click here! 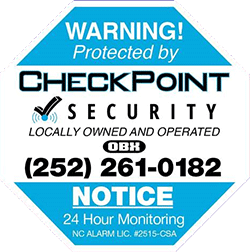 CheckPoint Security is locally owned and operated, with 10+ years experience. 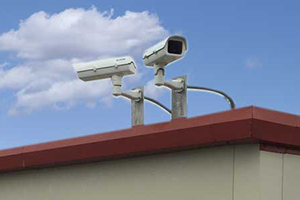 Our security services include Security Systems, 24 Hr Monitoring, Cameras, Home Automation, Pool Alarms, and more. We offer all products that are security related including but not limited to Closed Circut TV, wireless security cameras, remote surveillance, automated door locks, lighting, thermostat control, and more. 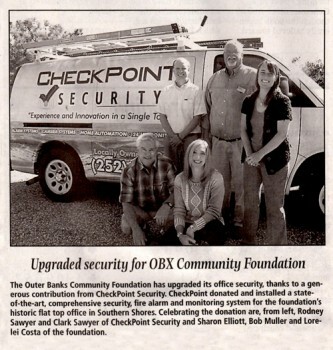 See how we are actively making the Outer Banks community a safer place. Visit our Completed Job Portfolio to see some examples of our work and catch us in action. We are blessed to live and work here on the Outer Banks of North Carolina, which we believe is one of the most beautiful places on earth. We sincerely thank you for making time to explore our website and having an interest in our company. Listen to your needs and concerns, meet those needs, and not leave until we have exceeded your expectations.